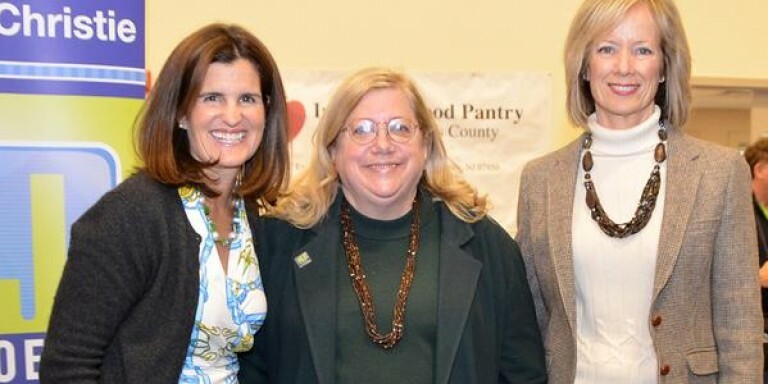 The staff, board and volunteers here at the IFP want to congratulate our Executive Director, Rosemary Gilmartin, on receiving the NJ Heroes award from First Lady Mary Pat Christie last week. We know of no one who works harder to advocate for our clients or is more dedicated to alleviating hunger in our neighborhoods. For 19 years she’s been driven by compassion, leading with vision, and setting the tone that brings together a community of people caring for each other. We also want to thank our partners at Kings Food Markets, who nominated Rosemary for this award, and for their long-term support and commitment to alleviating hunger in our communities.